← If People Behaved In Real Life Like They Do On Dating Websites . . .
How are you? I haven’t seen you in a long time. Happy new year! I am definitely an HSP. Who knew? Now I know I have a thing, a disorder. 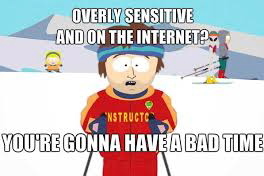 Frankly I’m proud to be a highly sensitive person. It’s better than being a highly callous and cold person. Thanks for letting me know about it. I’d love to see you more often! Thanks! Yes, glad we’re not HCCP! Okay Tony S. gets the kudos for witty-est comment. My random thought when I started reading HSP guy’s messages wasn’t HSP but PA (as in passive aggressive, not “pleasing appendage”). Thanks for your blog! Laughing hard at your other meaning for PA! Yeah I guess he did veee into PA territory. I made him all up in my head so goodness knows HOW he coulda turned out!! Thanks so much for reading and taking time to comment. Ha, funny thing is, I actually got that second PA meaning from a dating website acronym decoder; I was thinking PA might mean something other than I intended and was right! I’m probably borderline HSP. do you think there is such a thing? I hope I am not inconsiderate if I leave the first comment. I would let someone else leave the first comment but I didn’t want them to think they would be conspicuous by leaving the first one. But now I am conspicuous. Should I erase this? If I did, would it offend you? I apologize now. By the way, this is a very funny post. I would laugh out loud, but I didn’t want to bother anyone. This was really funny. 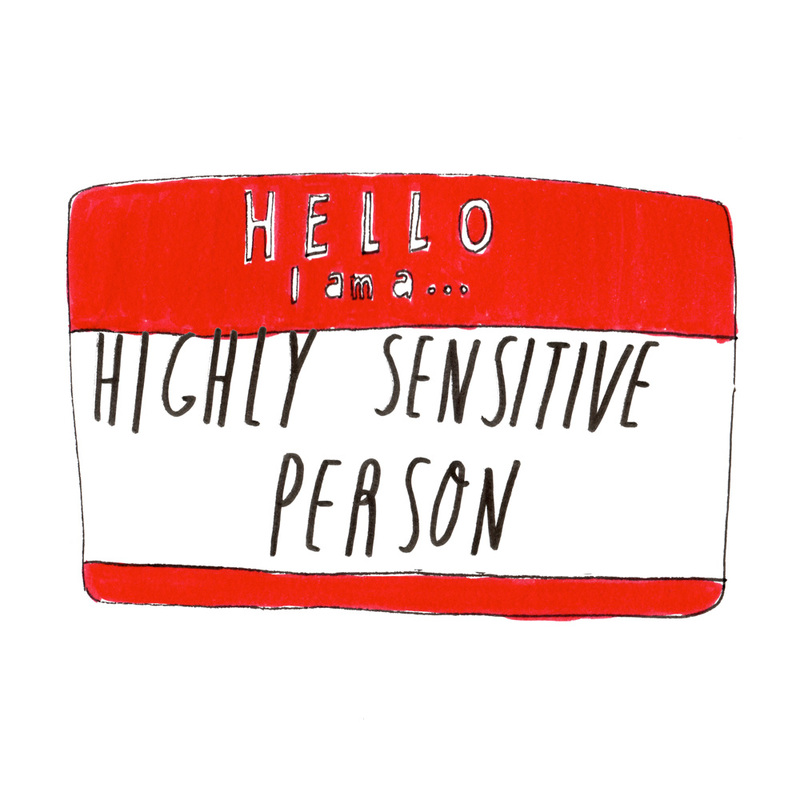 You are definitely an HSP. I do Oscar awards for bloggers (The Bloscars!) and you DEFINITELY (rhymes with Stephanie 😉 will win for most hilarious commenter!